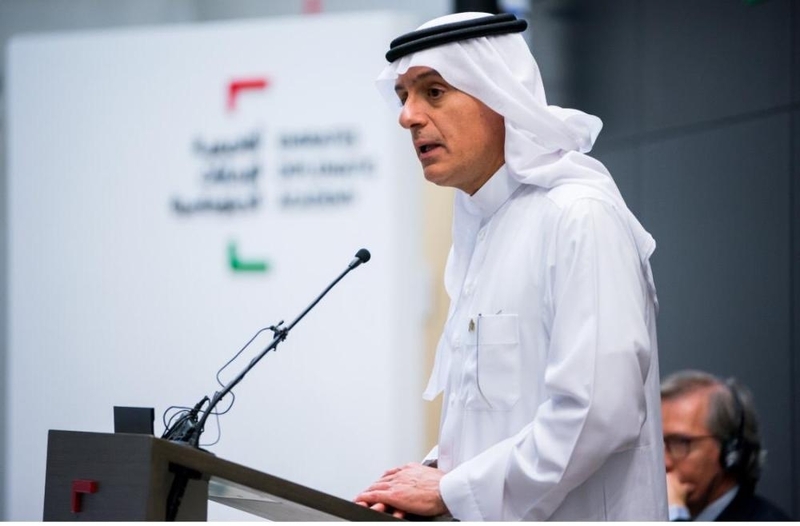 ABU DHABI — Minister of State for Foreign Affairs Adel Al Jubeir has stated that participating in Yemen war was imposed on the Arab Coalition member states following the coup staged by the Houthi militias. "No one is more resolute on Yemen’s security and stability than the Arab Coalition," he said. "The international community has to realize that the humanitarian crisis in Yemen was triggered by the Houthi militias," he added. He made the statements during a lecture he delivered on Thursday at the headquarters of the Emirates Diplomatic Academy (EDA. The lecture was attended by Bernardino Leon, director general of EDA, Mariam Al Mahmoud, acting deputy director-general of EDA, and officials from the Saudi Embassy, along with the academy’s teachers and students. "Major powers know the purpose of the conflict in Yemen, and they know that the Houthi militias have not committed to any conventions and do not seek security and stability in Yemen," he further added. He also pointed out that Saudi Arabia and the UAE have exerted considerable efforts to make the Sweden talks between Yemeni parties succeed, noting that they are looking forward to implementing the agreement’s provisions and advancing to the next phase, to achieve security and stability in Yemen. Regarding Saudi-Emirati relations, Al Jubeir stressed that the two countries have strong and unique ties and aim to develop these ties to unprecedented levels while explaining that the Saudi-Emirati Coordination Council aims to achieve this objective. 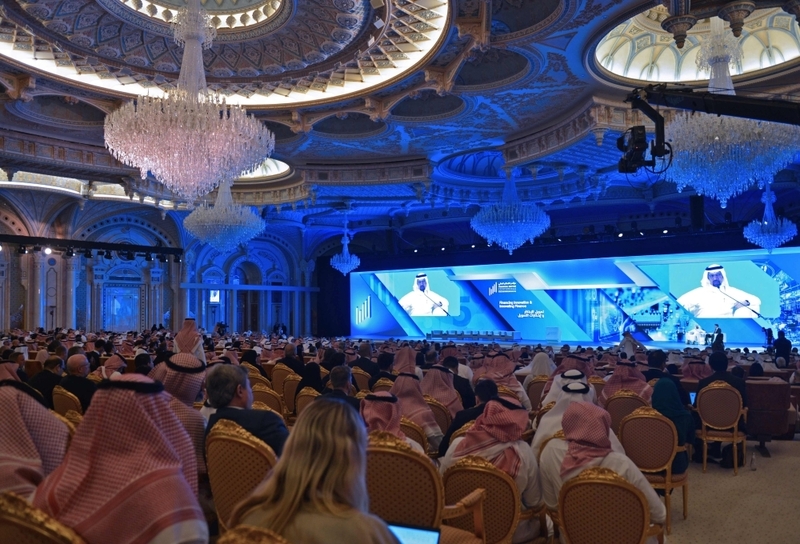 Al Jubeir further highlighted Iran's support for terrorism and continued meddling in the affairs of other countries, including its support for terrorist groups, like Hezbollah and the Houthi militias.